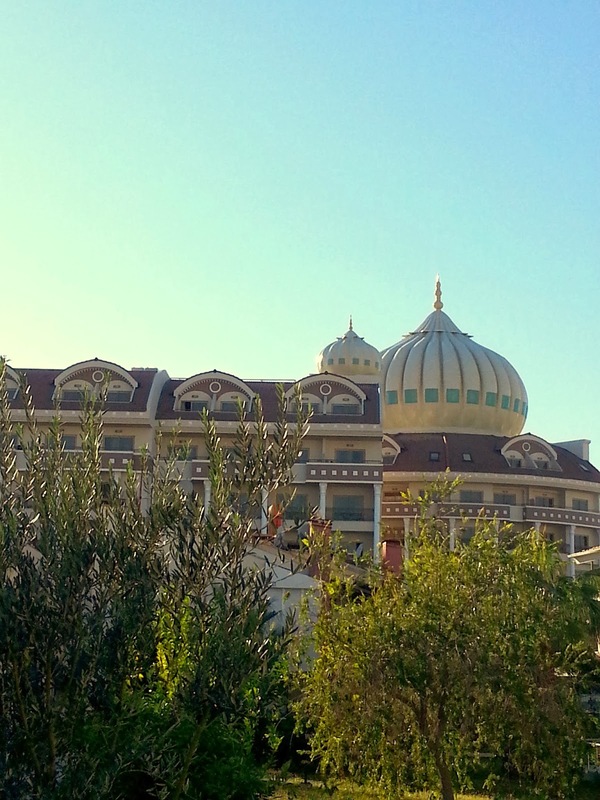 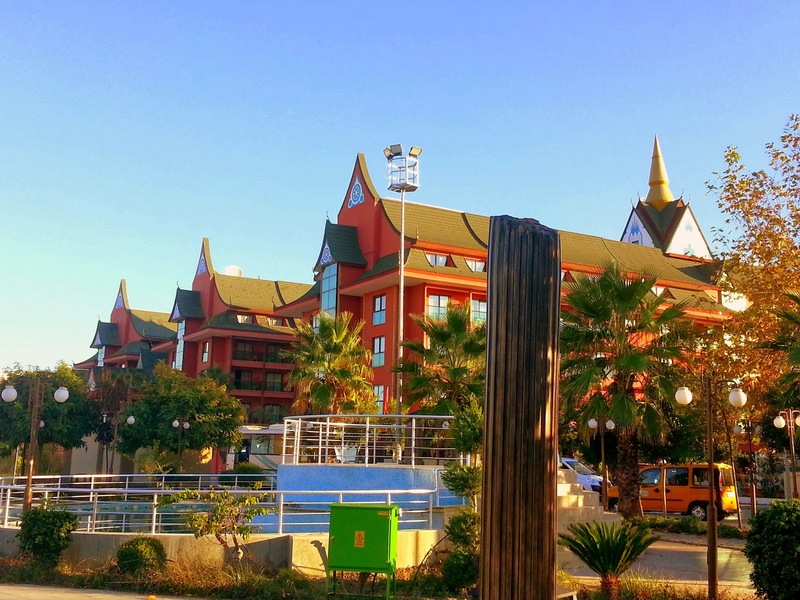 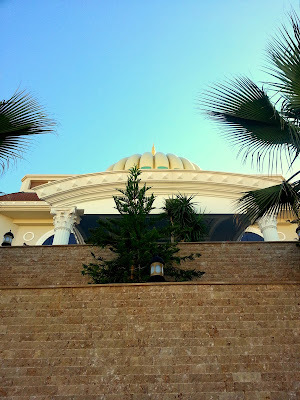 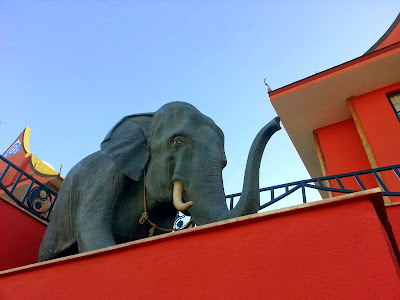 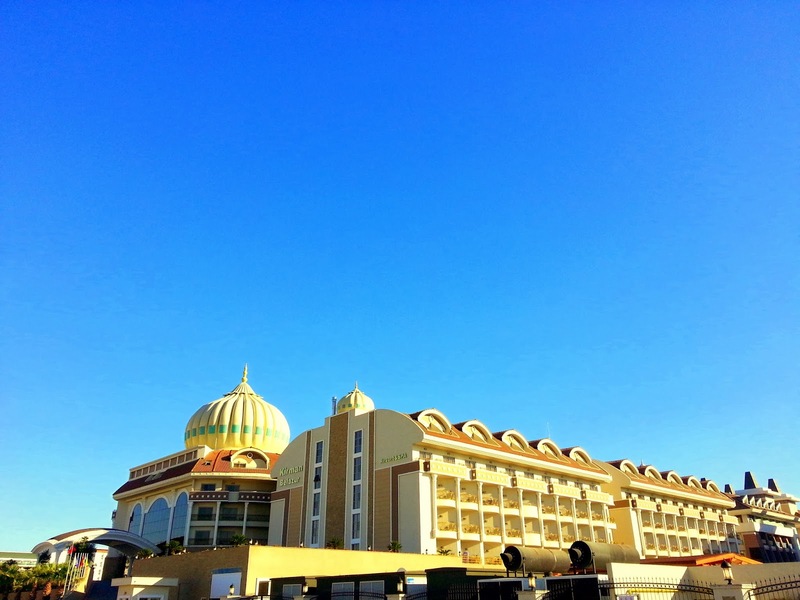 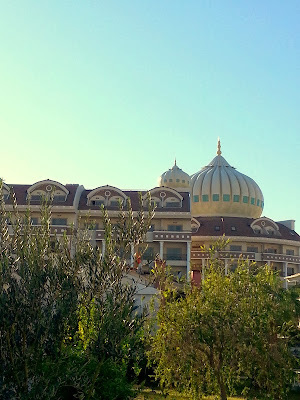 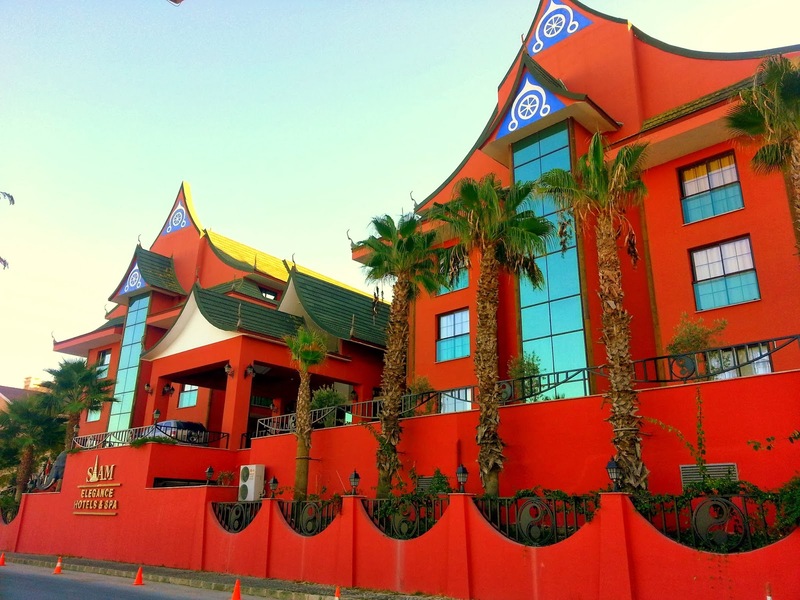 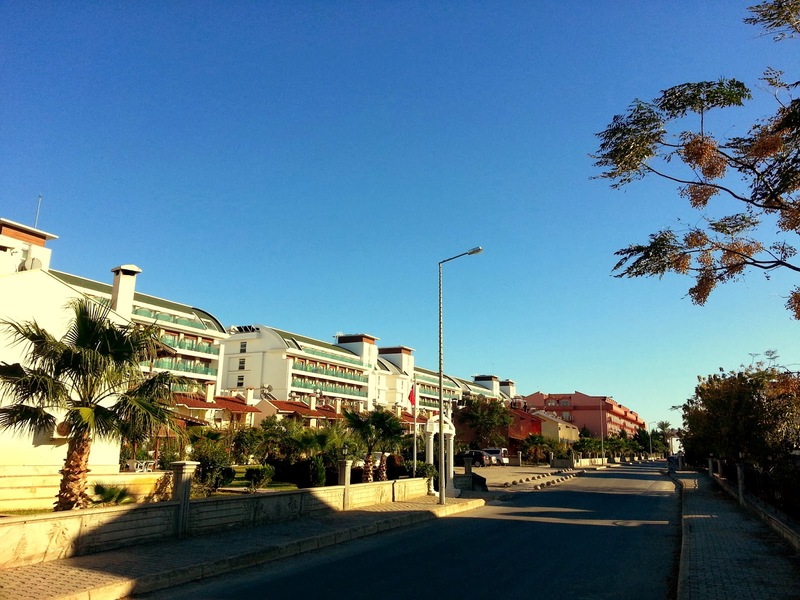 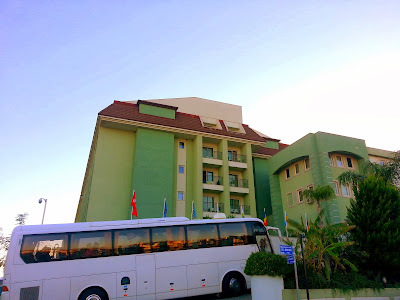 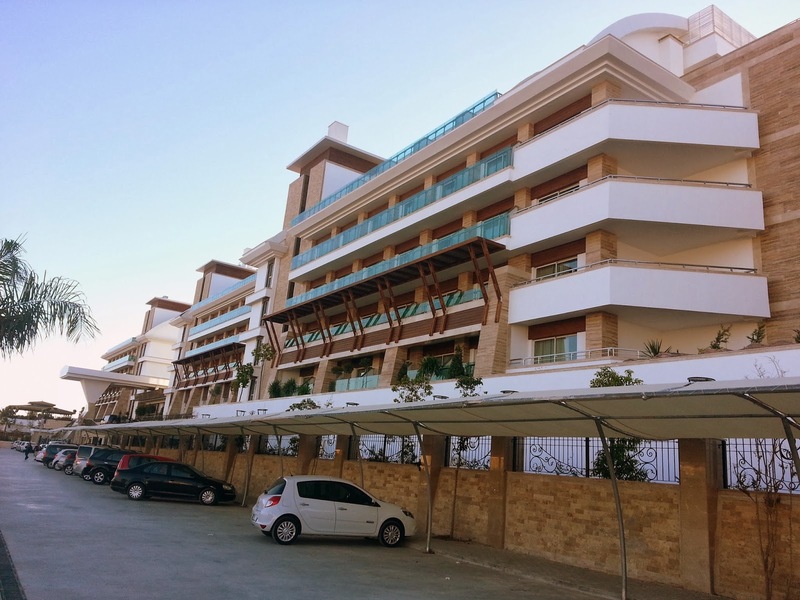 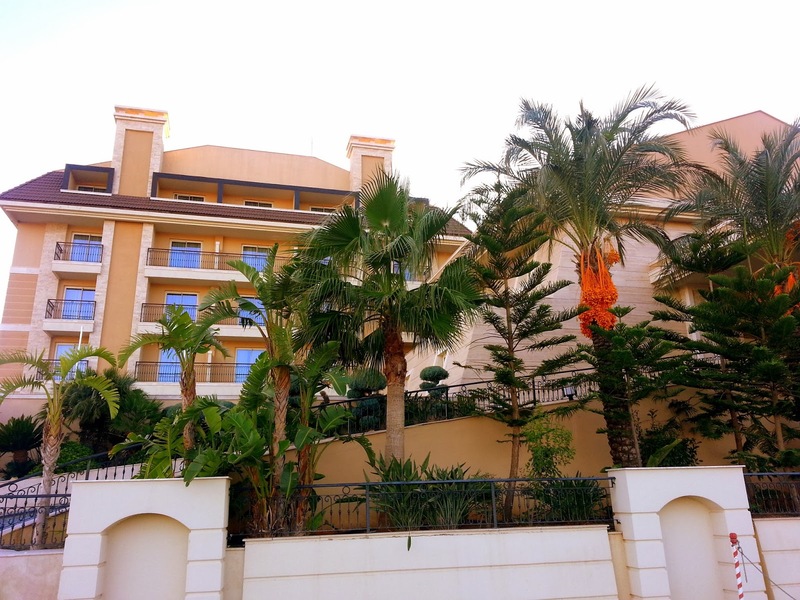 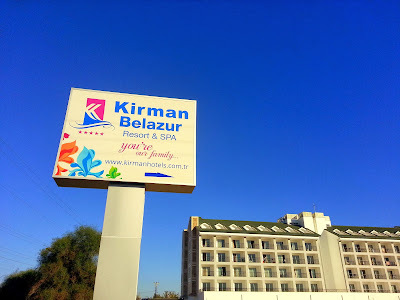 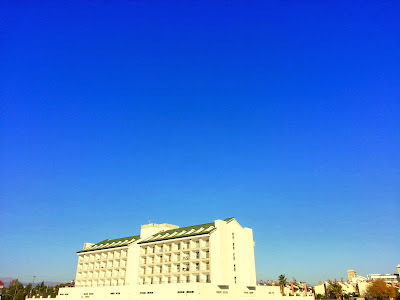 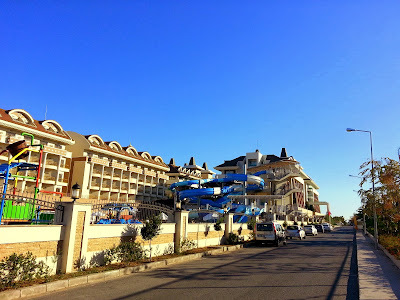 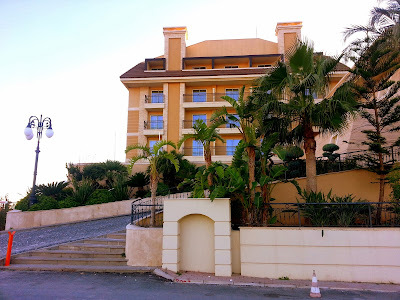 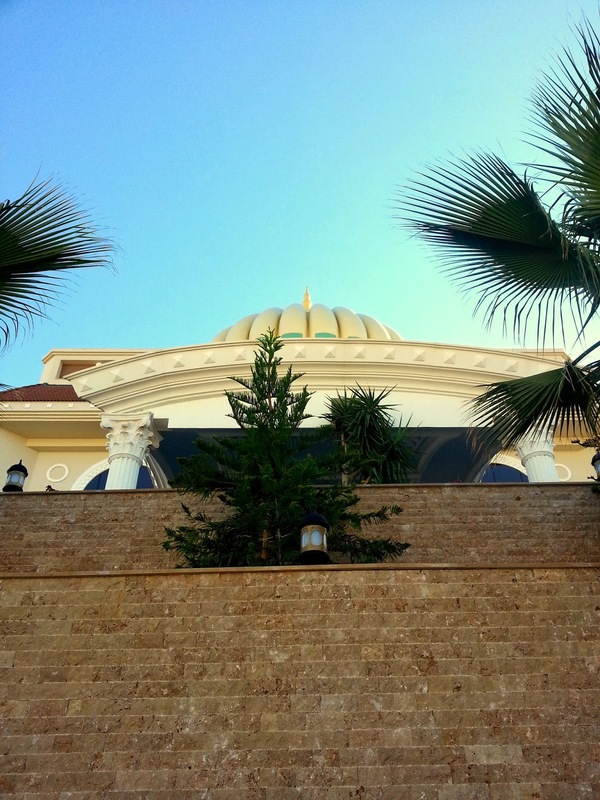 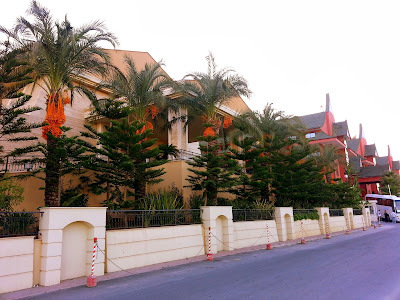 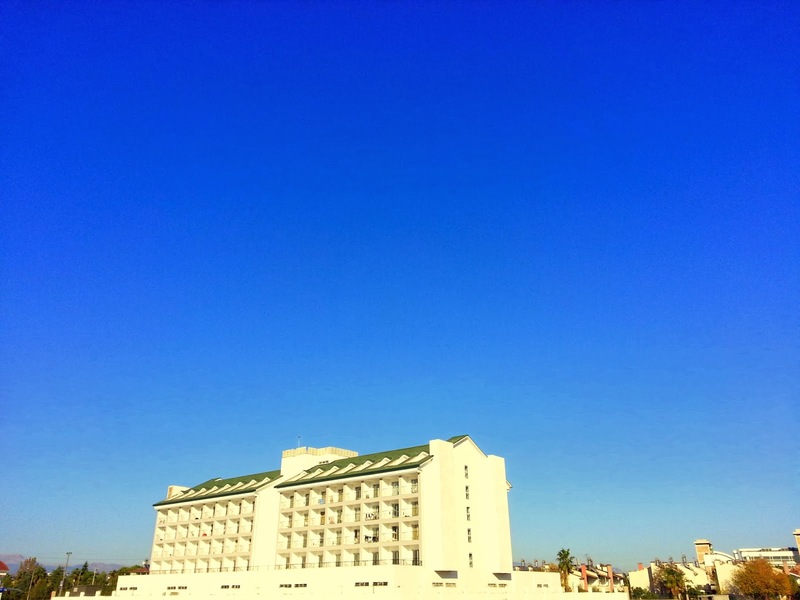 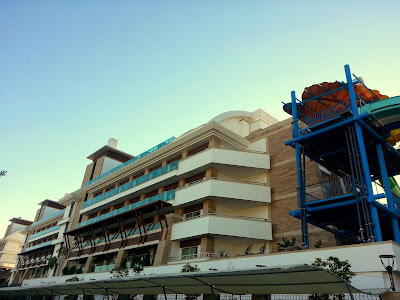 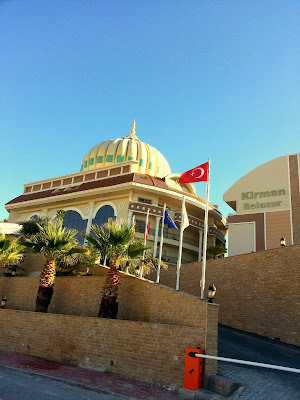 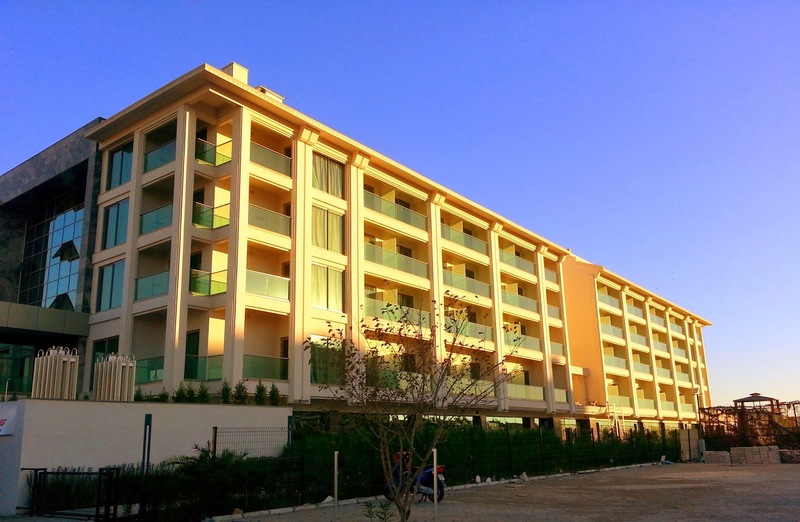 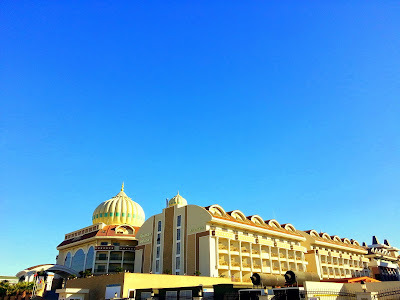 We visited the new resort of Antalya where is Boğazkent for you. 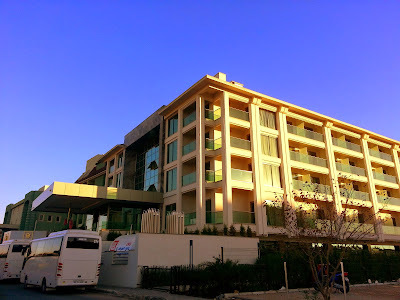 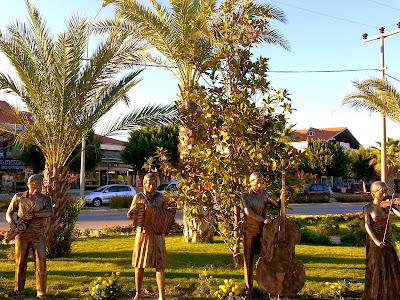 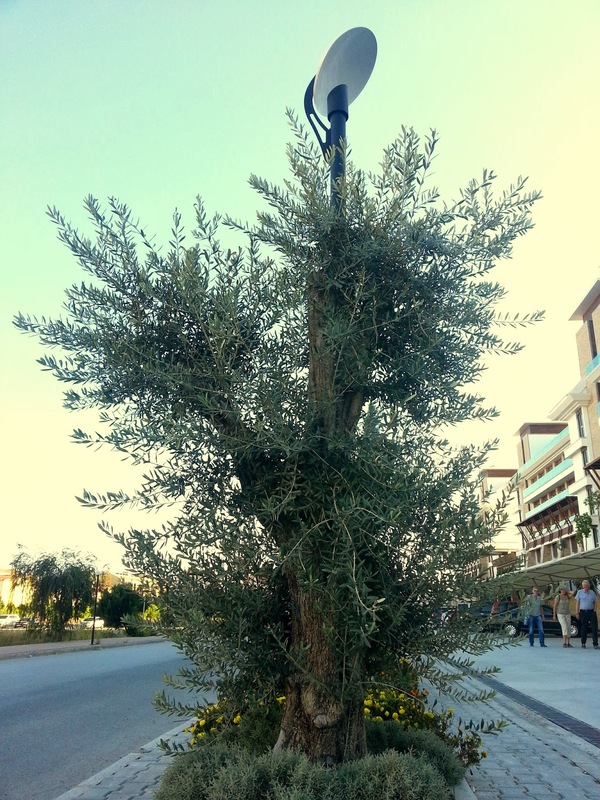 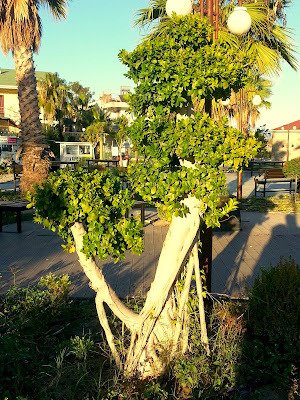 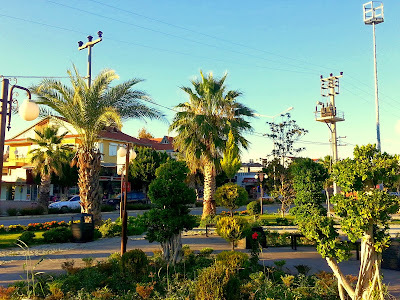 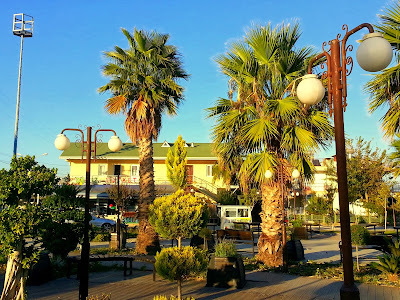 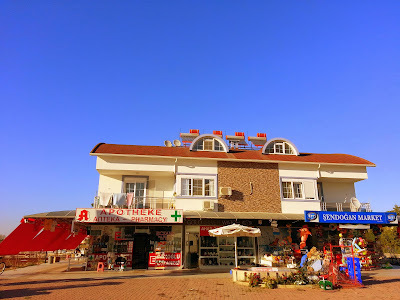 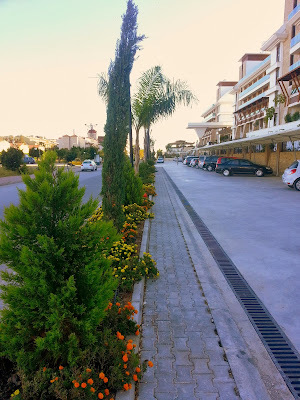 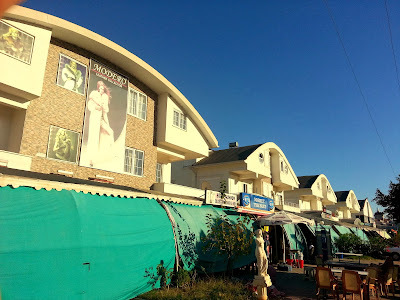 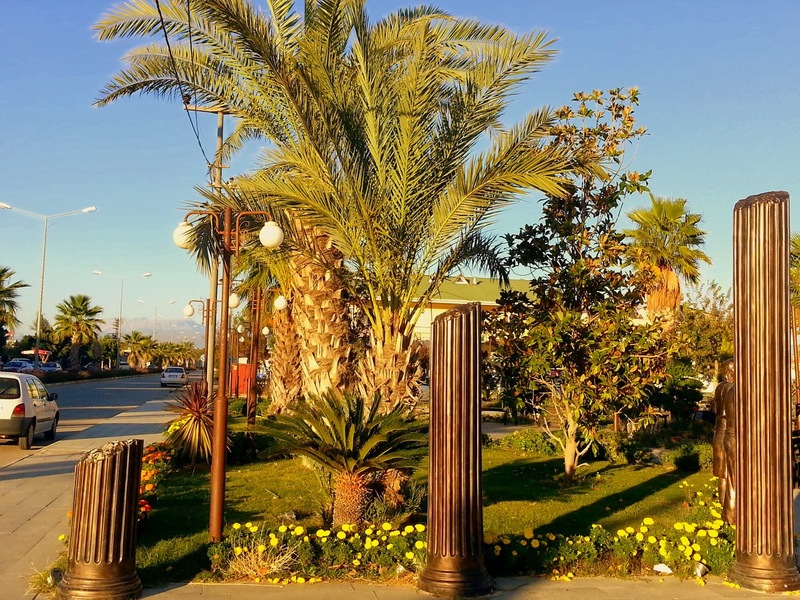 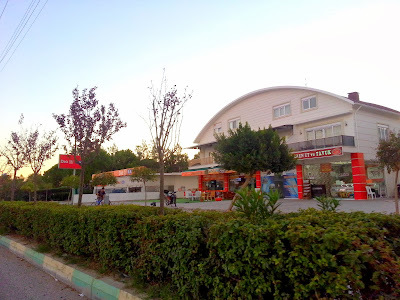 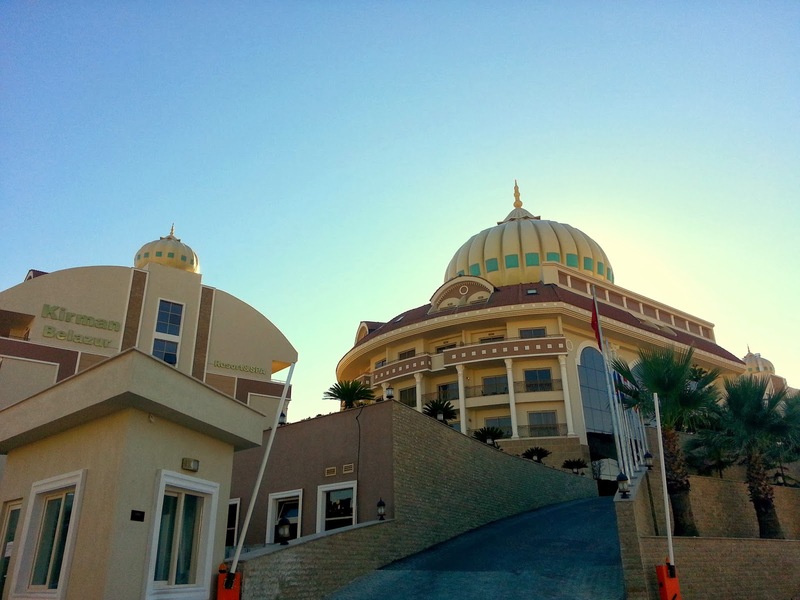 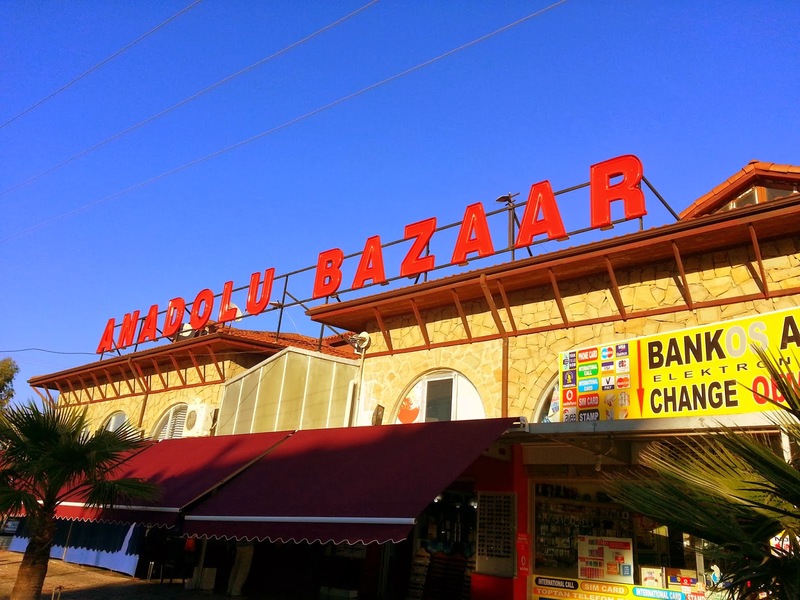 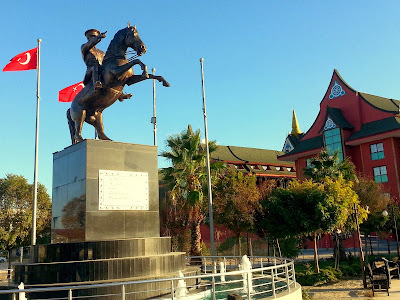 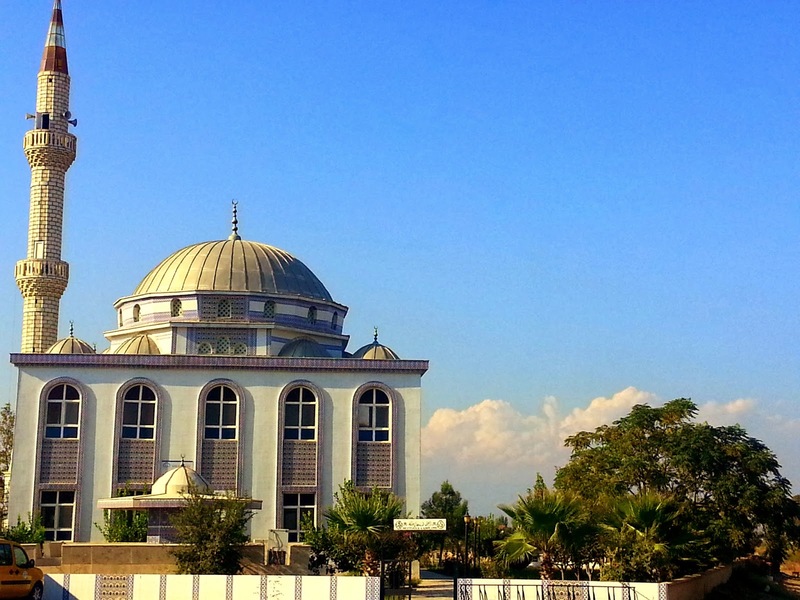 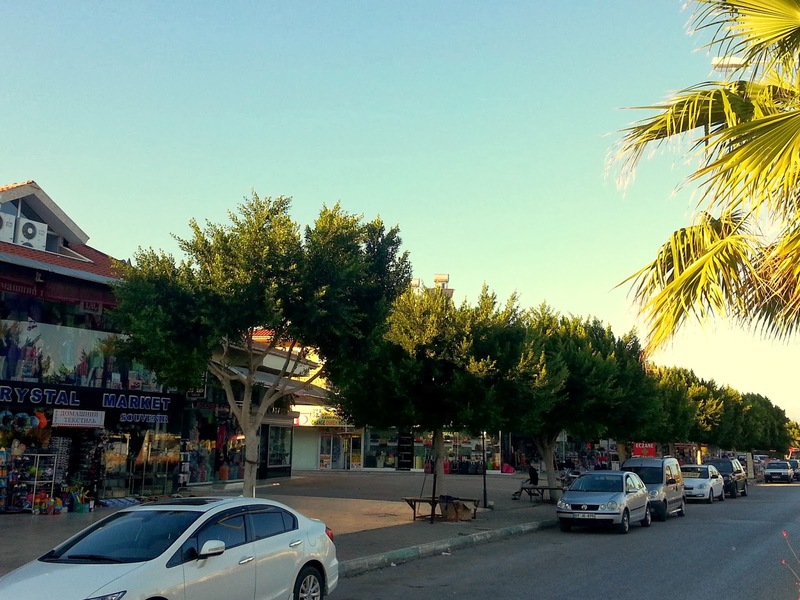 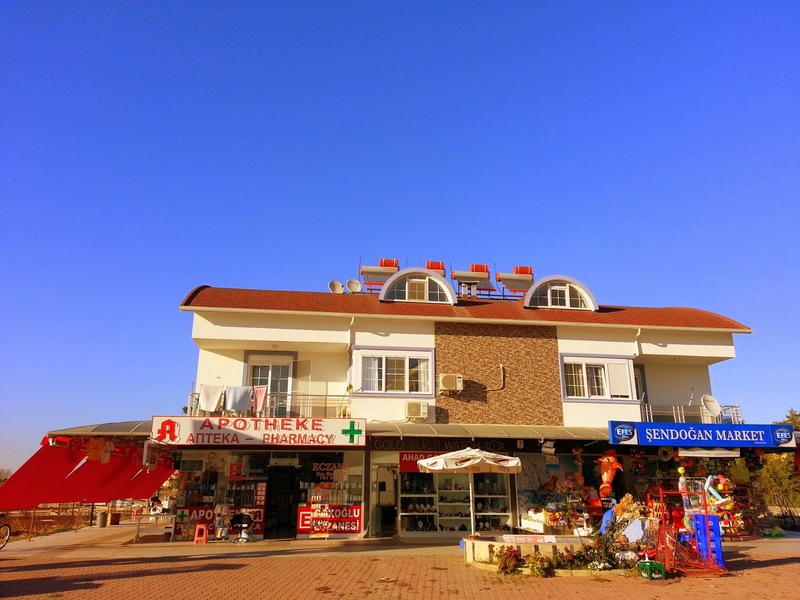 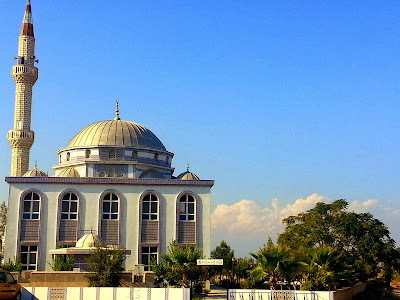 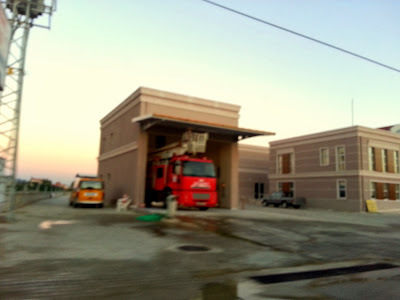 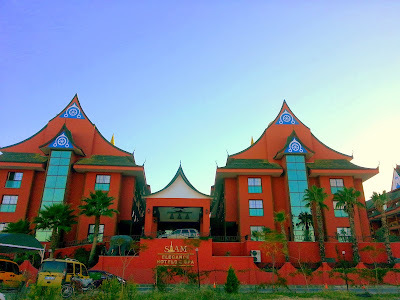 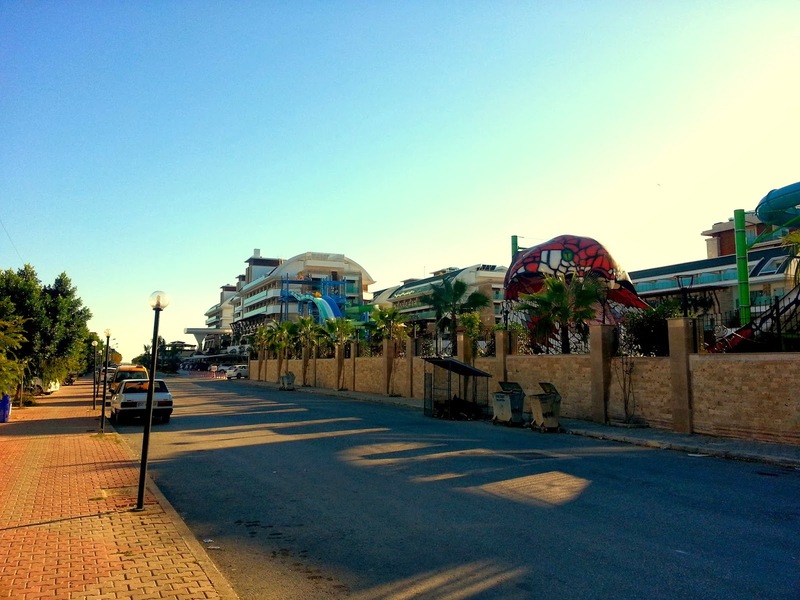 In this article you can find all the information that you are looking for Boğazkent Town and our observations from Bogazkent. 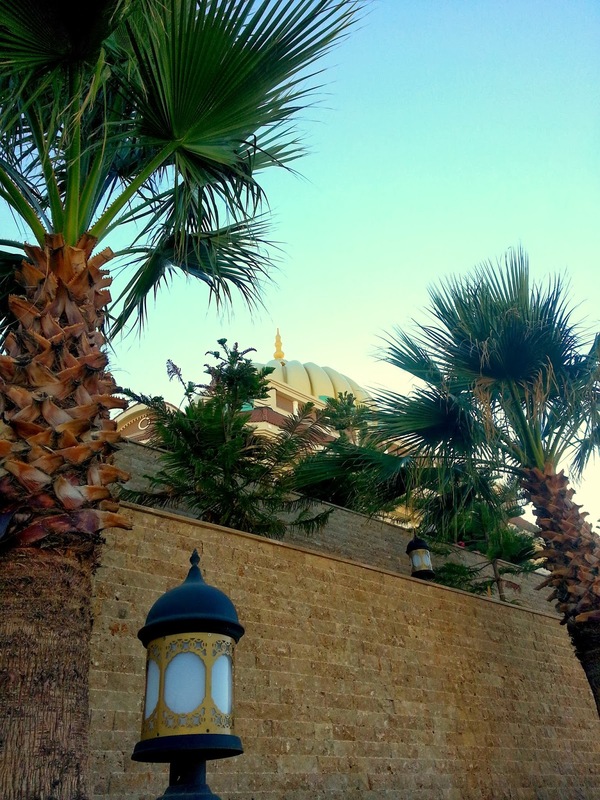 We also took great photos for you in Boğazkent. 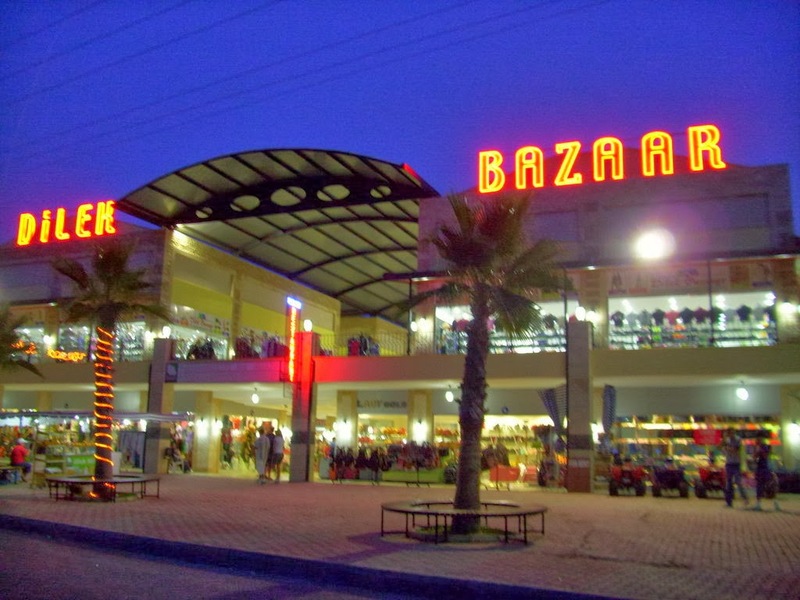 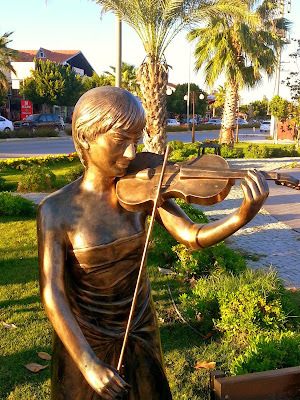 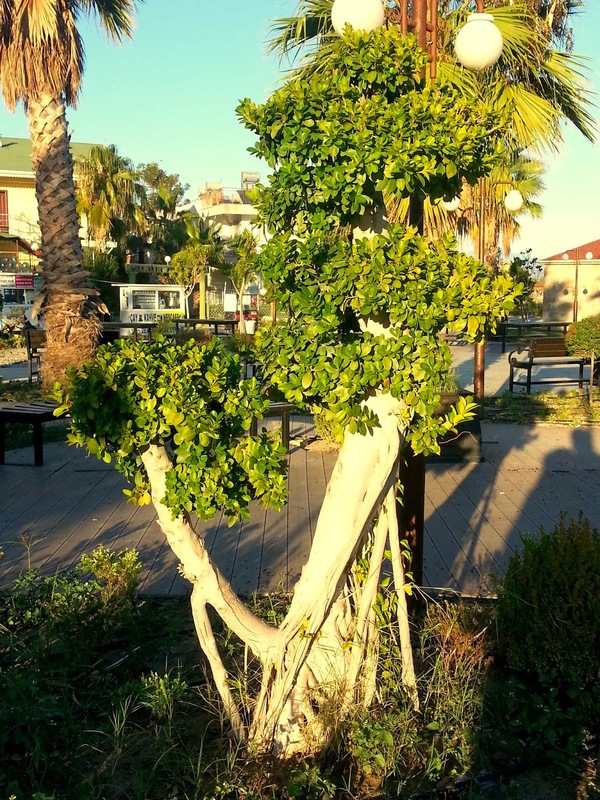 Boğazkent is 45 km from Antalya Airport, 50 km from Antalya city center and only 8 km from Serik District. There is also a bridge between Belek and Bogazkent. 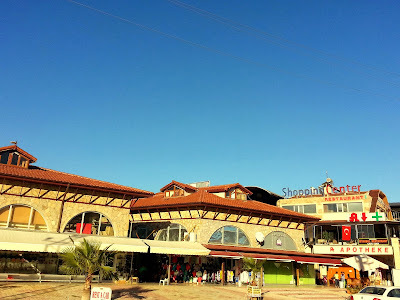 From Alanya Road (D-400) or from Antalya Intercity Bus Terminal, you can catch a bus that goes Serik Çınaraltı. 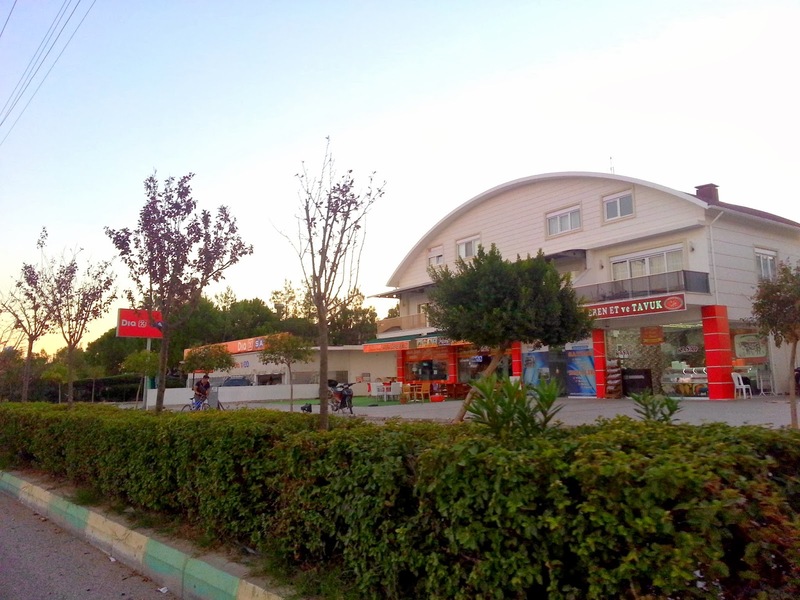 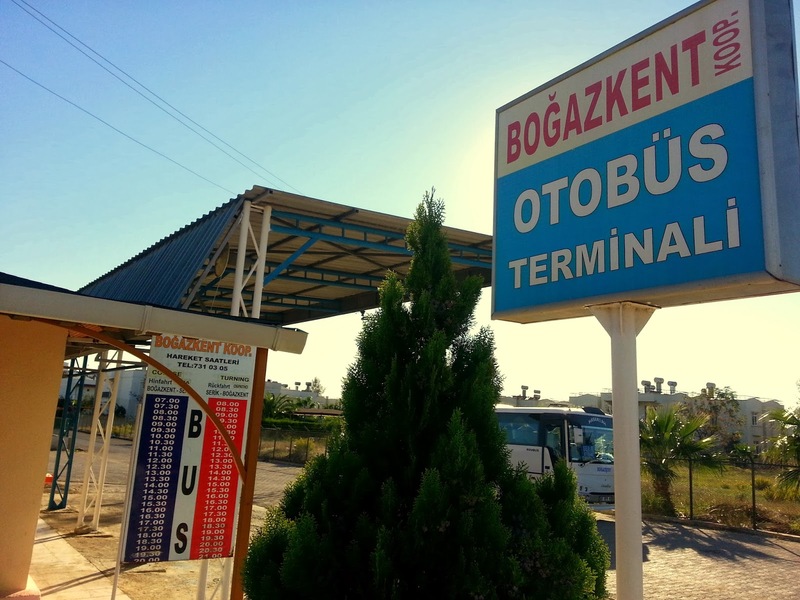 Then, the next to the Çınaraltı, there is Boğazkent Bus Stop, catch a Boğazkent Koop. 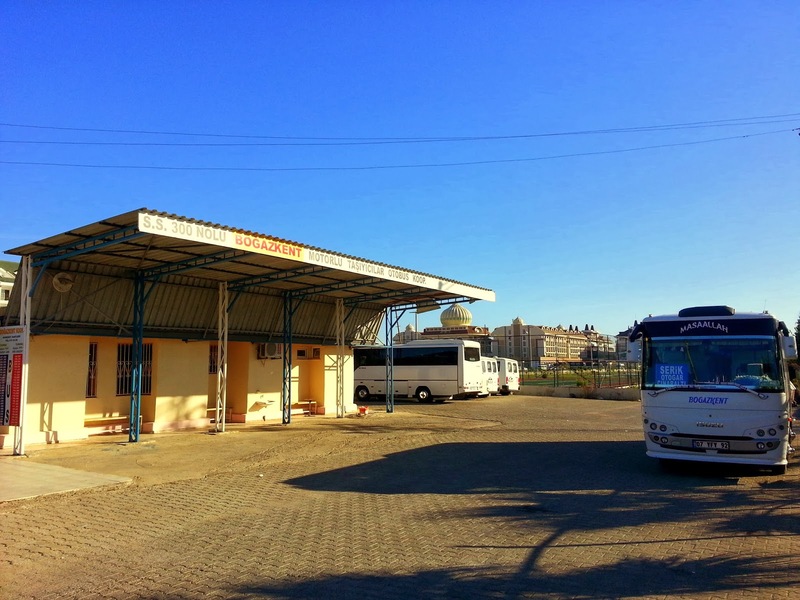 Bus which comes to Bogazkent from Serik. 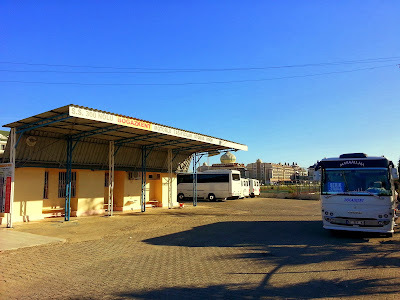 You can also come by taxi directly. 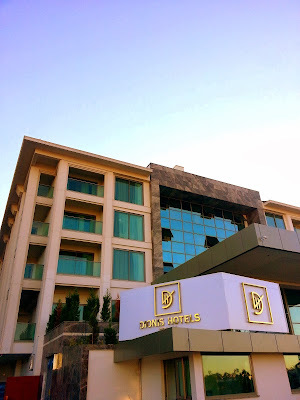 There are 13 5-Star hotels with a capacity of 12,500 beds in Bogazkent. 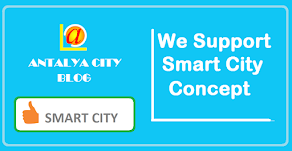 In addition, there are summer homes for rent. 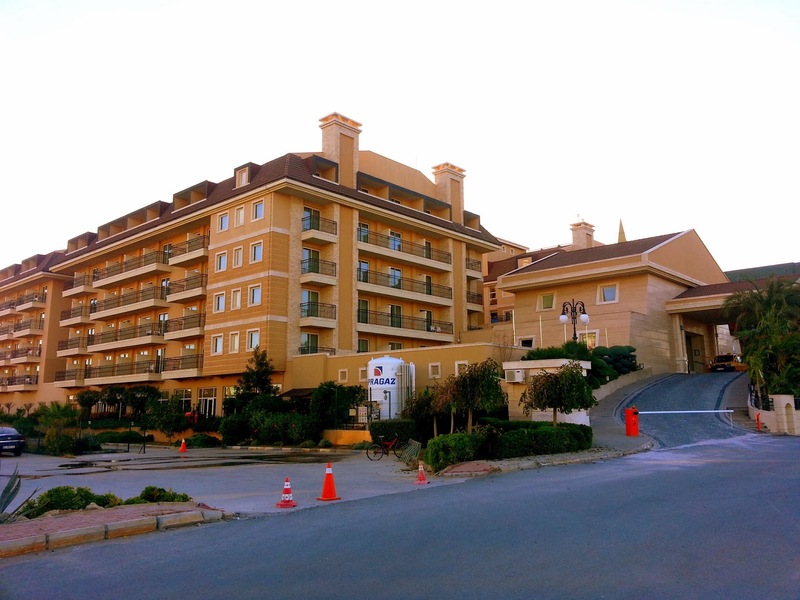 In 2014, 5-Star 'Port Natura Resort Hotel' (550 rooms) will be opened in Bogazkent. 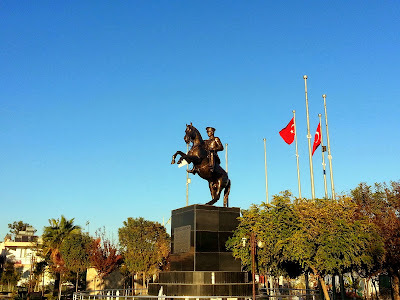 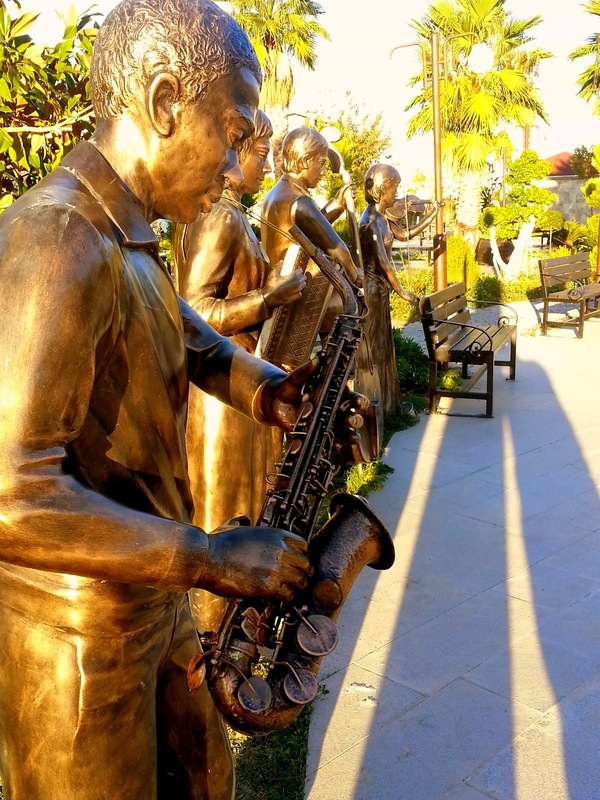 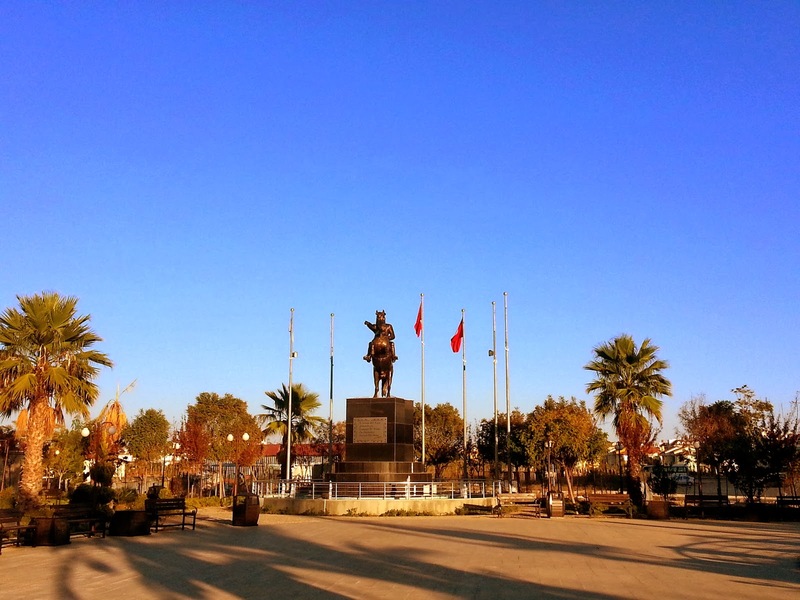 Atatürk Park: A beautiful park with pools and Statues of Atatürk, and musician children. 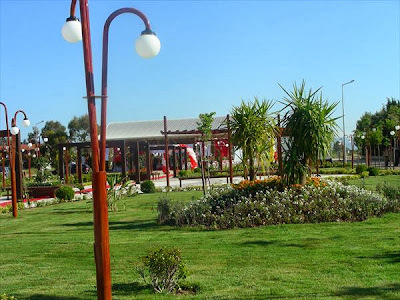 This park is considered as one of the symbols of Boğazkent. This beautiful square is home to various organizations in the Summer. 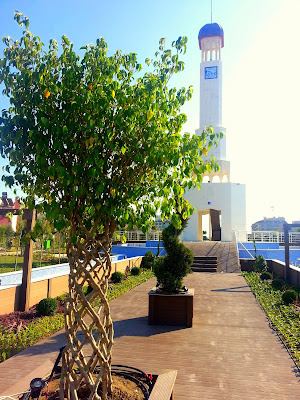 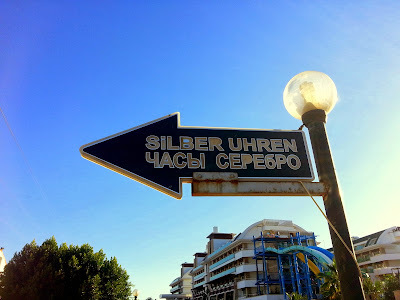 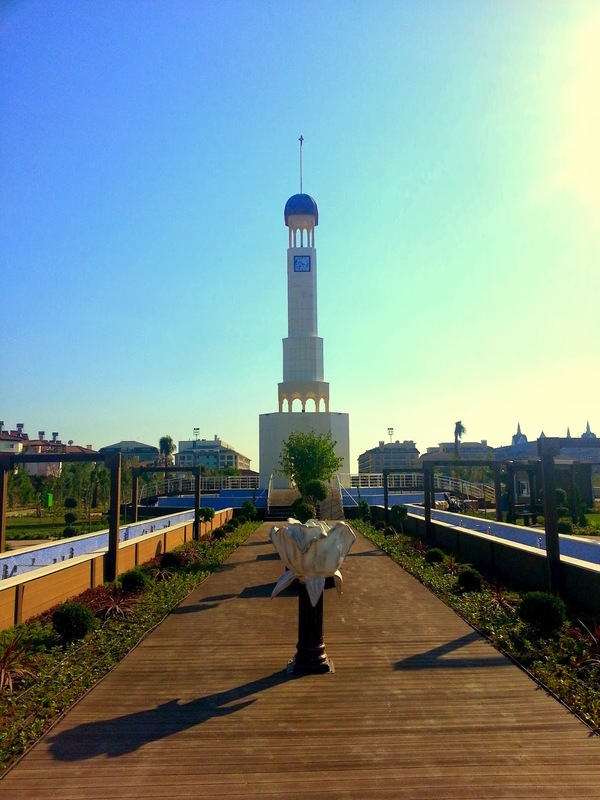 Kuleli Park (Tower Park): It is another beautiful park in Bogazkent with a clock tower. 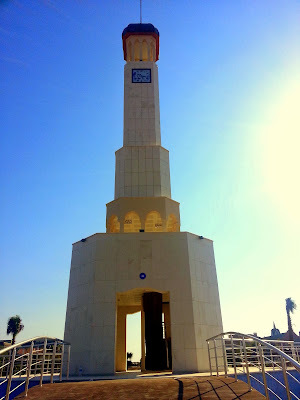 This clock tower is the new symbol of Bogazkent. 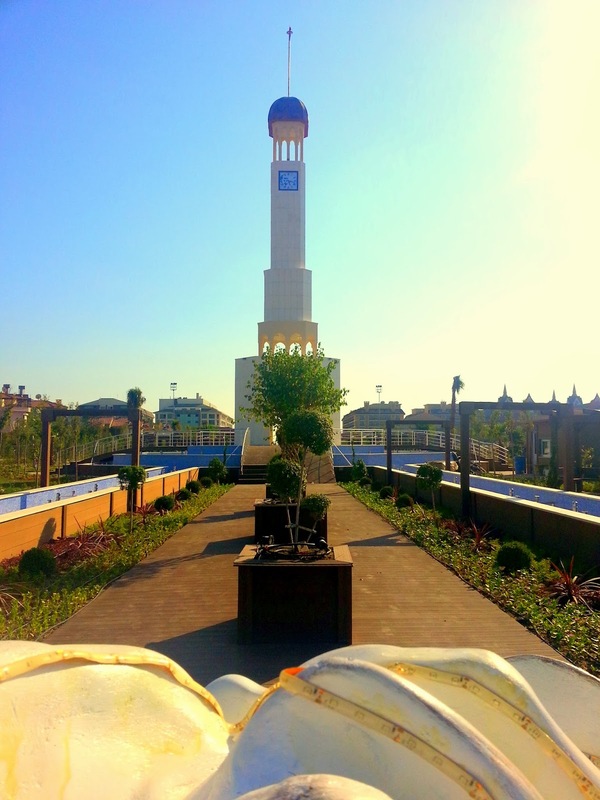 You can go to the terrace of the tower and see the whole Bogazkent. Tourist Bazaar: In Tourist Bazaar, you can find any kind of souvenirs. Generally, this bazaar is set up on every Wednesday. 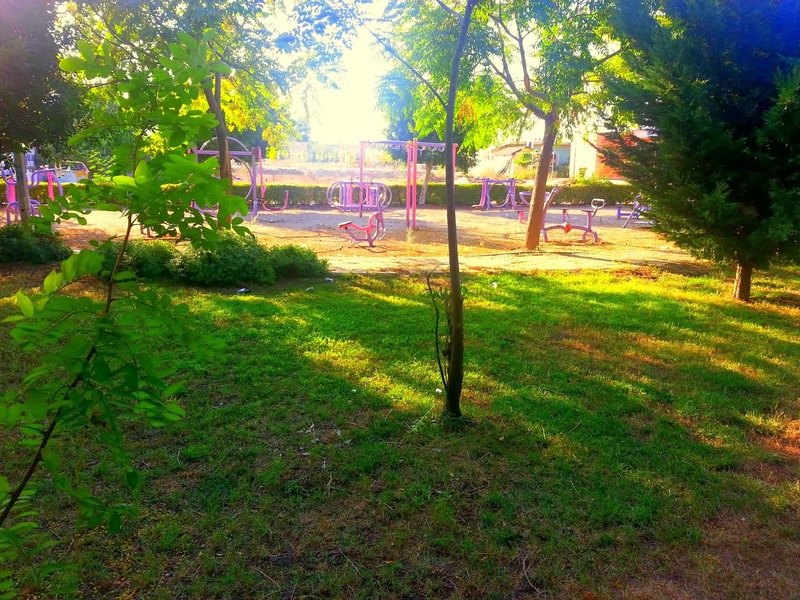 Also, sit down and relax in the park, right next to the market. 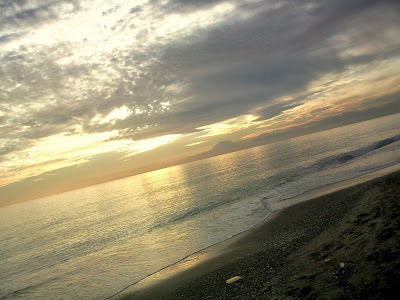 Bogazkent Coast: Boğazkent coast is quite clean and a nice beach. 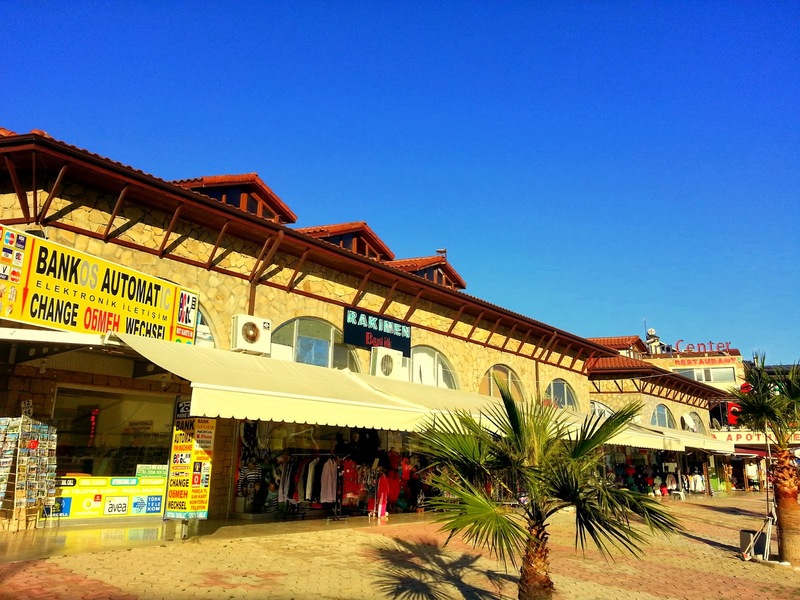 There is continuous influx of tourists from October to April to the beach. 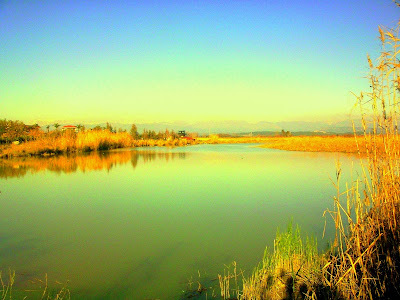 Bogazkent Bird Sanctuary: Bogazkent Bird Sanctuary is the most special bird paradise in Antalya. With more than 200 species of birds which makes Bogazkent the most exclusive bird paradise in Turkey. 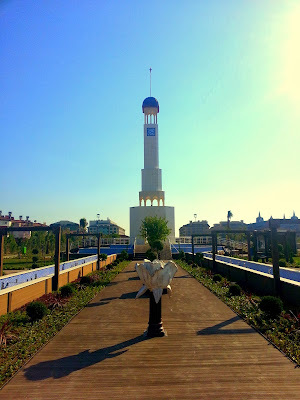 Thanks to a special observation towers which is the best way to observe the birds. 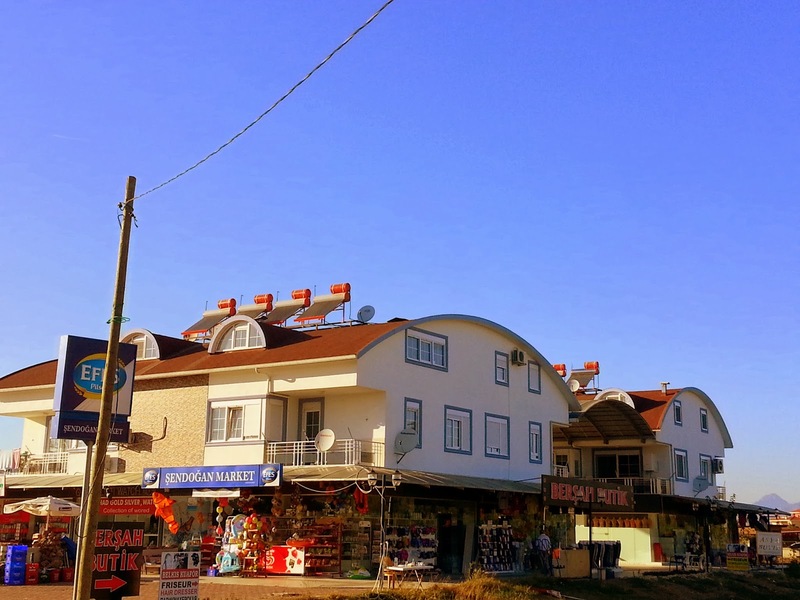 Organic Farms: There are plenty large and small organic farms in Bogazkent. 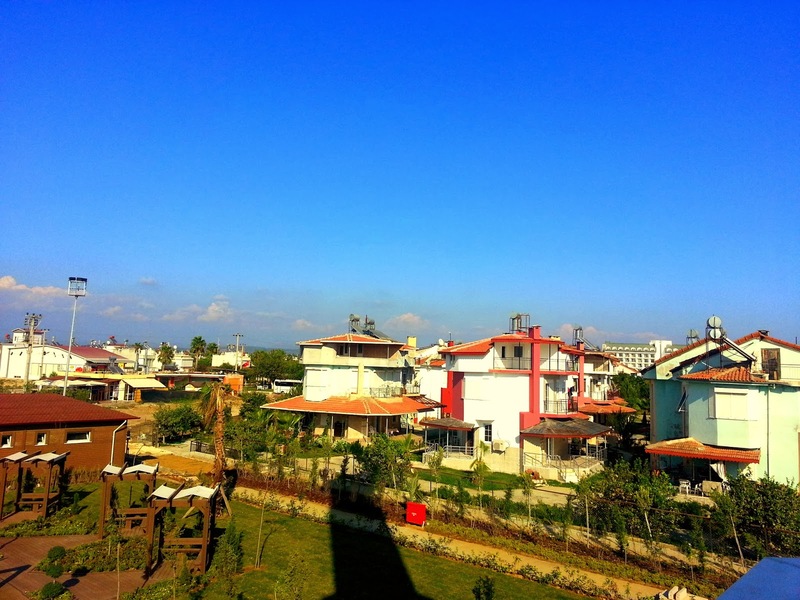 You can go these farms, and make a real organic Turkish village breakfast. 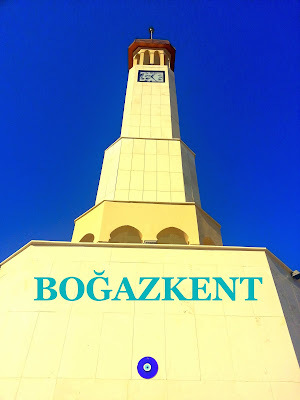 Those listed below are must do in Bogazkent! In Bogazkent, there are tuckshops, kebabs and pita restaurants, fish restaurants, barbecue parks where you can find whatever you want to eat. 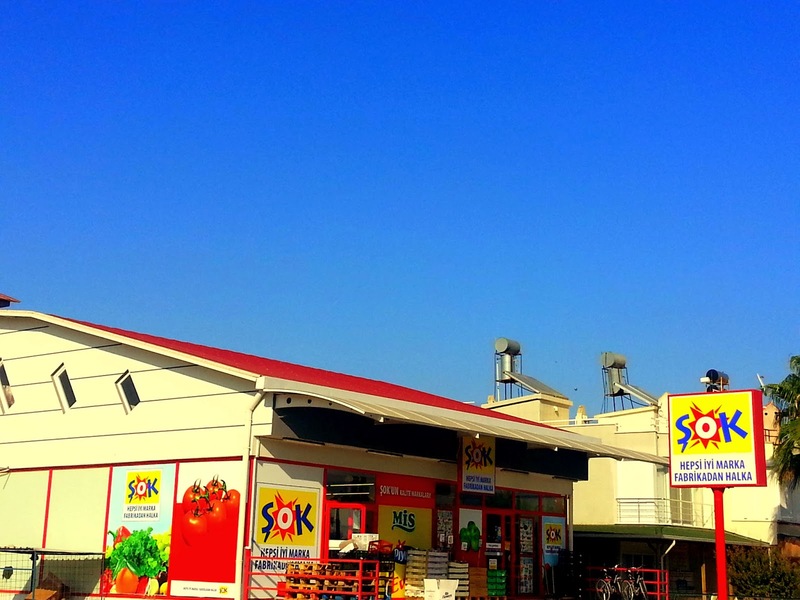 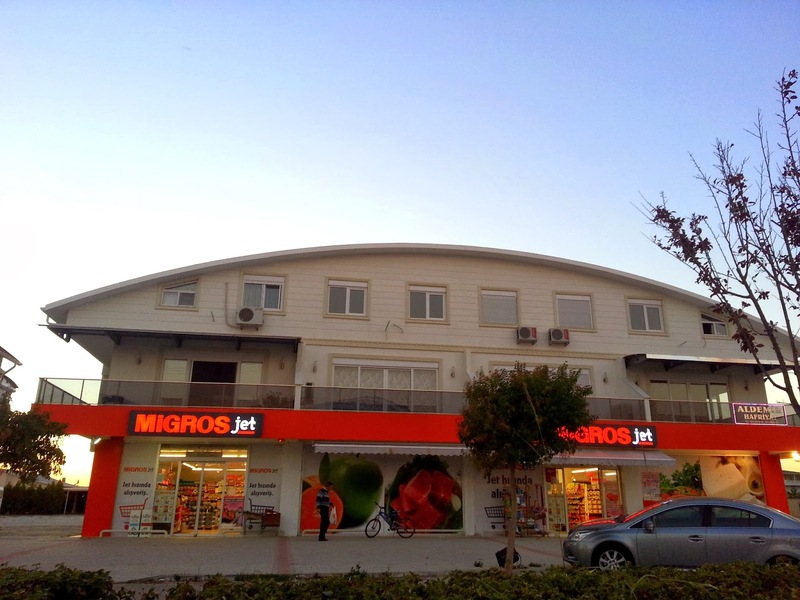 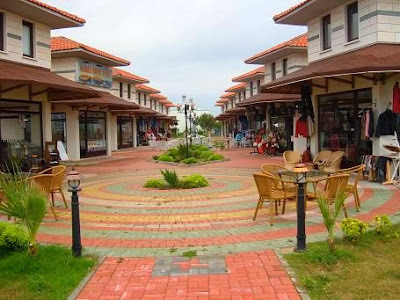 There are touristic sourvenir shops, supermarkets, and small malls such as Migros Mjet, Dia, and Şok. 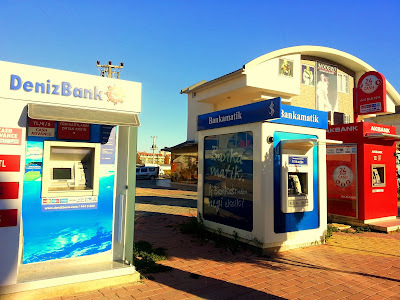 There are 24/7 ATMs of various banks in Bogazkent.